Welcome to Gualachulain Bothy (pronounced Goolahoolin! ), a Gaelic name which means "Holly on The Bank". Situated at the end of stunning Glen Etive, it overlooks Loch Etive and is surrounded by beautiful mountains. Sleeping 6 in bunk beds, it has recently been renovated to accomodate groups of hikers. mountian bikers, etc. 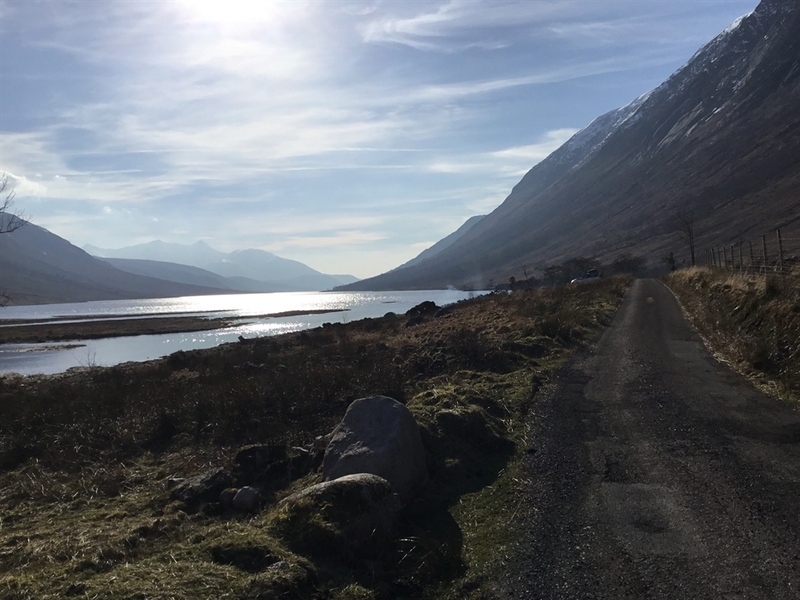 Availble for a 2 nights minimum stay, but for as long as you wish, it's the ideal base for exploring all that Glen Etive, the River Etive and Loch Etive have to offer. Guests who book Gualachulain Bothy have exclusive use of the whole property. 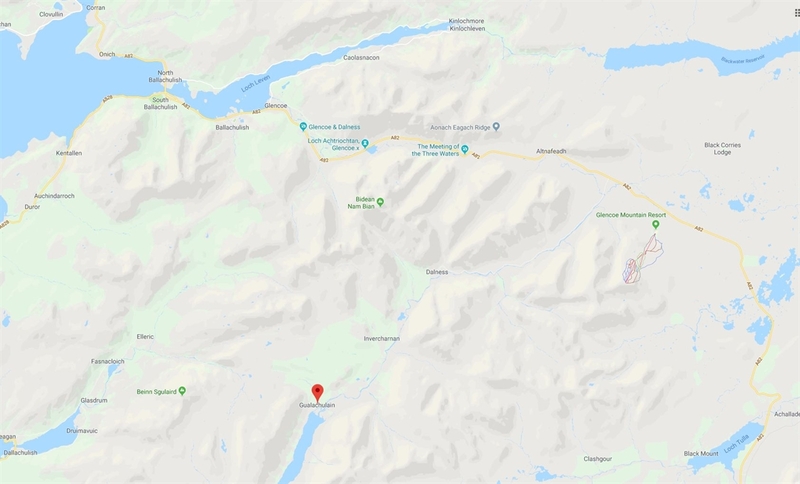 We live in Kinlochleven, about 25 miles away, but can be contacted before and during your stay. For emergency use there is a landline telephone available - details will be given on booking.